As we ring in the New Year, we couldn't help but feel nostalgic. In 2018, the business aviation industry experienced countless changes and developments, but it concluded the year stronger than ever. As we look forward to 2019, we felt compelled to take a trip down memory lane. 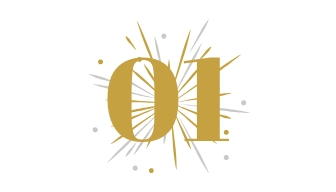 From new aircraft model releases (and cancellations), to World Cup side effects and new business aviation offerings in the market, join us as we reflect on the top 10 events that helped shape the business aviation industry in 2018. 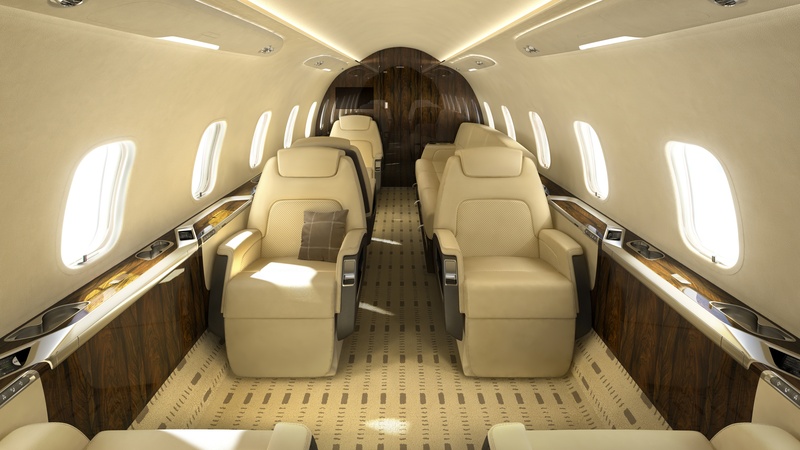 Are Larger Aircraft the Future of Business Aviation? The increasing shift in preference from mid-size to larger aircraft is reflective of the global economy and how successful companies today are doing business. But buying a larger aircraft means a much higher capital outlay for purchase—which is why operating leases are becoming so attractive. 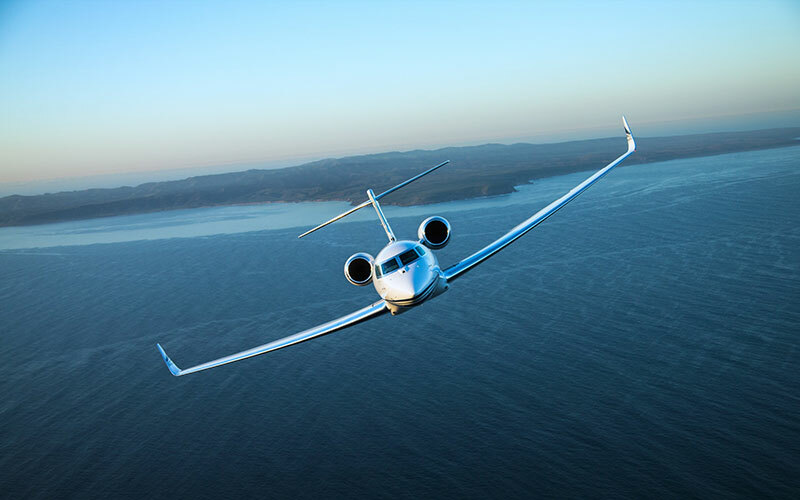 They offer lower residual value risk, flexibility, and an unparalleled level of convenience, helping a business aircraft fit into more balance sheets and support the business goals of organizations around the world. 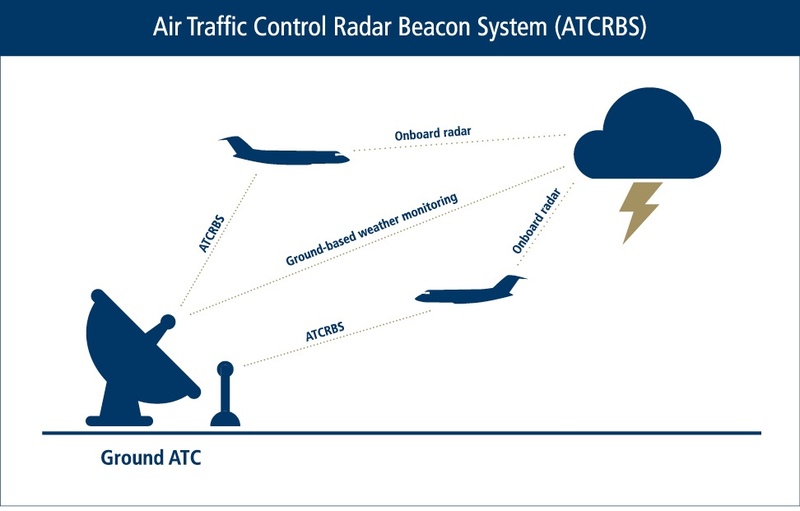 In 2010, the FAA mandated that an Automatic Dependent Surveillance—Broadcast Out (ADS-B Out) system be installed on aircraft flying in most US airspace, with a deadline of January 1, 2020. The shift to a completely new system has incited a flurry of activity and comment in the aviation community, and aircraft modification shops are beginning to book up as the deadline looms. Financing: Which Aircraft are Most Likely to Qualify? Is the goal of getting financing for a used aircraft really so difficult in today’s BizAv marketplace? Global Jet Capital’s Vivek Kaushal discusses, offering tips on ways to maximize your chances when selecting your next aircraft. 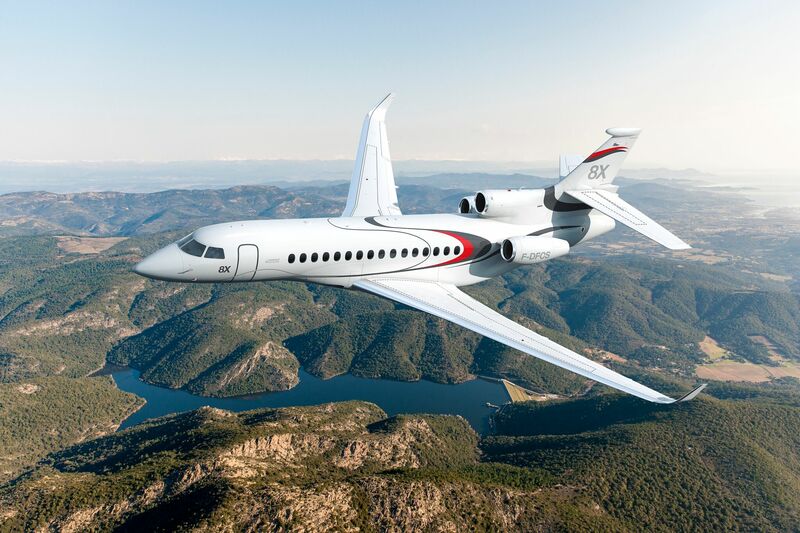 Analysis(1) from Global Jet Capital, a global provider of financing solutions for corporate aircraft, suggests that 252 medium and large business jets worth an estimated $9.1 billion could be delivered to Texas between now and 2025. 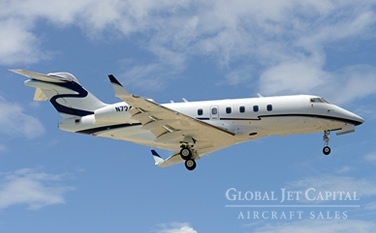 Global Jet Capital, which has over $1 billion to lend to clients purchasing business jets, says the bulk of these purchases will be based on leases and loans. The company currently finances over 300 business aircraft for clients. 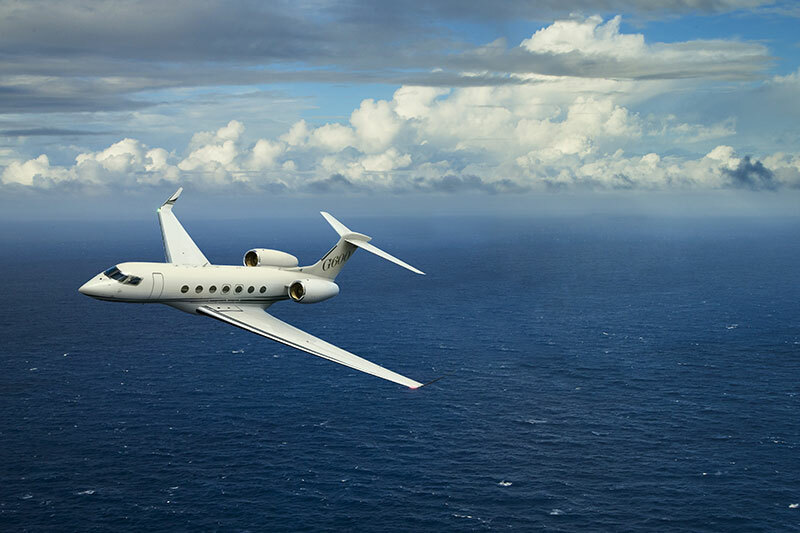 Analysis from Florida based Global Jet Capital, a global provider of financing solutions for corporate aircraft, suggests that just over 300 medium and large business jets worth an estimated $12.3 billion could be delivered to Florida between now and 2025. 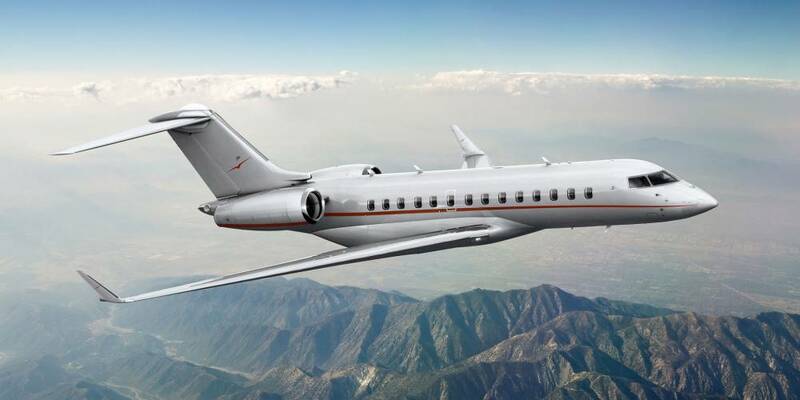 Global Jet Capital, which has over $1 billion to lend to clients purchasing business jets, says the bulk of these purchases will be based on leases and loans. The company currently finances over 200 business aircraft for clients. 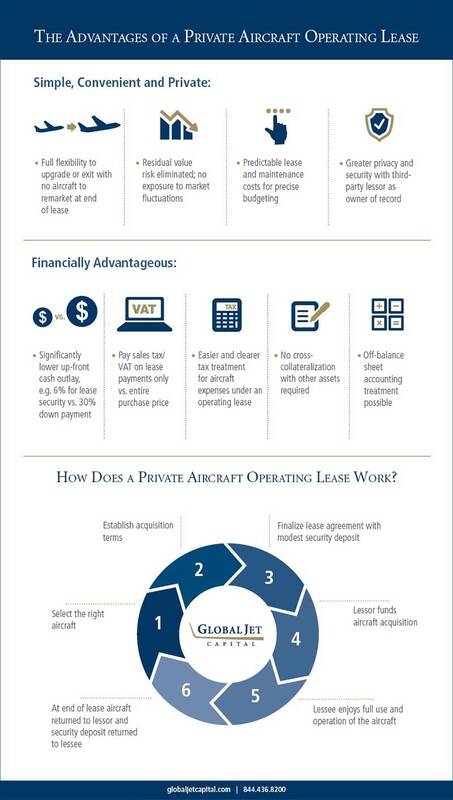 Is Private Leasing a Good Alternative to Commercial Air Travel? As our economy continues to expand on the global scale, aviation will continue to provide a transportation lifeline to companies and organizations of all sizes. The most forward-thinking of these companies will utilize private aircraft to help cut back on travel time, enhance efficiency and productivity of onboard personnel and remain flexible in today’s increasingly competitive marketplace, but when the numbers are all laid out in front of us, is it really a good alternative to commercial air travel?